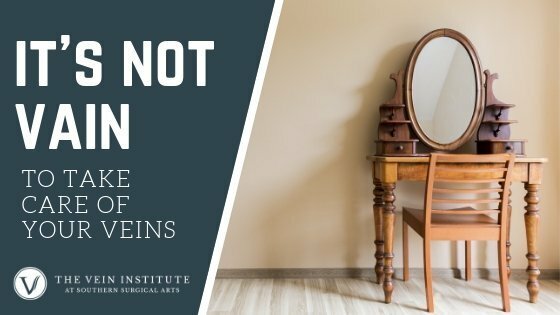 While today’s cutting-edge treatment techniques provide patients with more options to treat their venous conditions than ever before, some patients may need to try conservative treatments at some point. This may be simply to manage their symptoms until they agree on a treatment plan with their doctor, until their insurance plan is satisfied that further intervention is necessary, or concurrently with other forms of treatment. 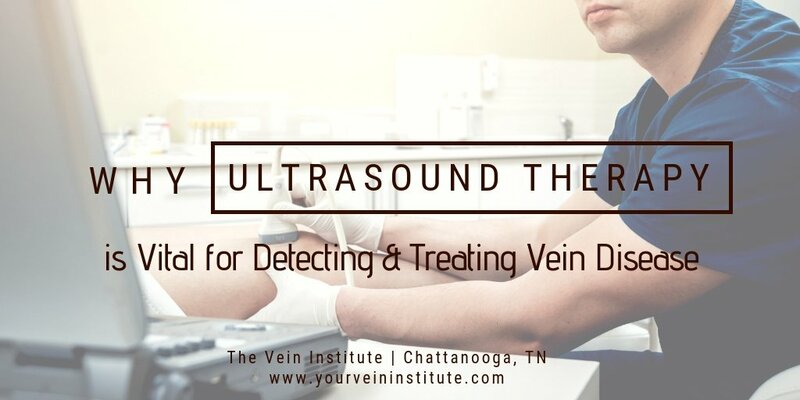 Some of these treatments may also be prescribed following a venous procedure, to promote blood flow as the area heals, and/or to help prevent the problem from occurring elsewhere. Whatever the reason, there are several conservative treatment options your doctor may recommend. It is important to remember that these treatments are for symptom management only—they may provide mild to moderate, temporary relief, but they will not cure venous disease and may not be able to prevent it from progressing.